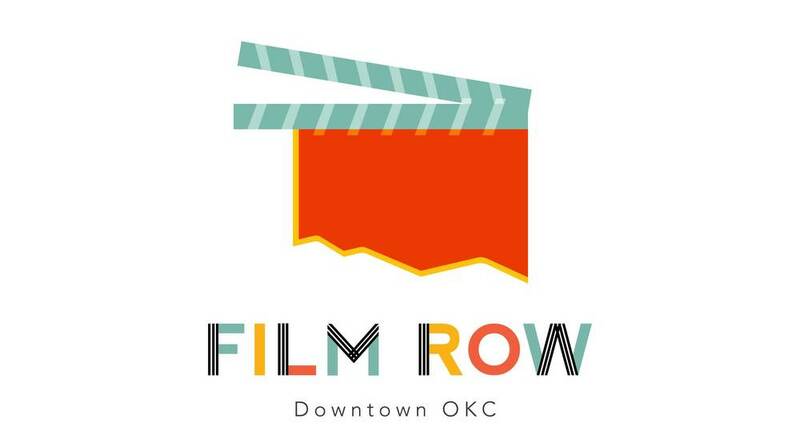 When I was in college, I worked at a photography studio in Oklahoma City and it was located in the heart of Film Row, which is a district of OKC. The row was filled with tons of culture, history, and film entertainment; however, not a lot of people in the community seemed aware of its importance. I took this opportunity to give a new voice to the district and celebrate its rich history, which dates back to the 1930s and Oklahoma City's involvement with the film industry in Hollywood.